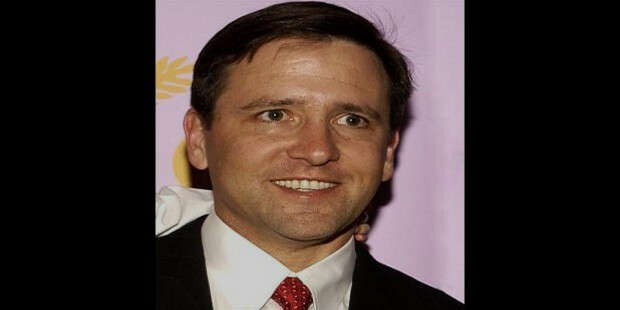 Tony Pritzker, or Anthony Pritzker, the heir to the Hyatt Hotels, is responsible for the running of the Pritzker Group, a private equity firm, as its managing partner, with his brother Jay Robert. He has a stake upwards of 4% in the Hyatt Hotels. He is also the trustee of the Los Angeles County Museum of Art. He serves on the Board of Directors on Halcyon Ventures, Glenayre and Evercore Partners. His current net worth is US$3.4 billion. As of September 2013, he is the 458th richest person in the world and the 166th richest in the USA. Born as Anthony Pritzker, to billionaire Donald Pritzker, the founder of the Hyatt Hotel chain in 1961, Tony (as he was also called) graduated from Dartmouth College. He also received an MBA from the University of Chicago. Starting his career in 1993, when he started serving the Fenestra Corporation as President, he took up various prominent positions in companies like Marmon Group, Arzo, Micro-Ahire, Oshkosh Door, Getz Bros and Company, Stainless Industrial Companies and Baker Tanks, and Amsafe Partners. Apart from all this, he is also associated with a number of social and educational institutions in various capacities including his alma mater, Dartmouth College. This, he is doing on an honorary basis. He has also received awards from some prominent educational institutes including the UCLA School of Law, for his donations and his voluntary contributions. 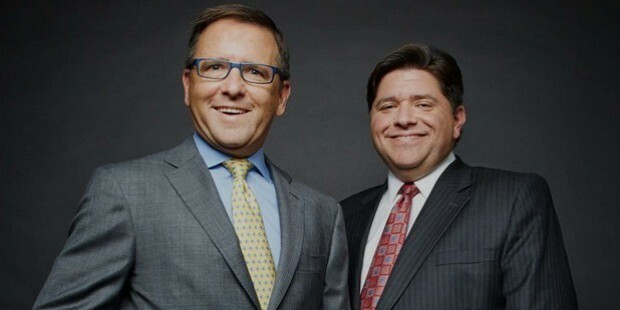 He has taken up working with the Pritzker Group, only recently, in his capacity of a President. When in January 1993, he started his career as the President of the Fenestra Corporation; he experienced a high in his career. 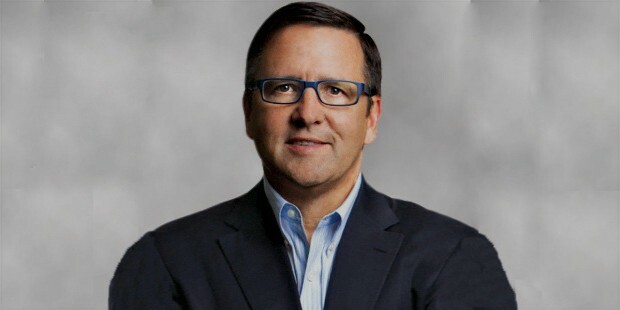 Then, when he started serving as the Managing Partner of the Pritzker Group and on the Board of Directors of Halcyon Ventures, Glenayre and Evercore Partners, along with the Signicast Corporation, he reached a new high in his career. 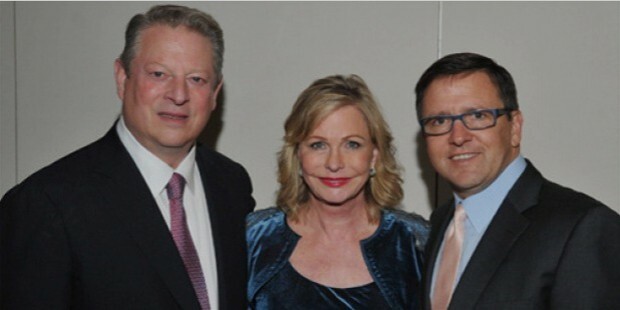 Born as Anthony Pritzker one of three children of billionaire Donald Pritzker, he is married to Jeanne Kriser. The couple has seven children from their marriage and they reside in a 53,000 square feet mansion in Beverley Hills, California. His wife Jeanne is the founder of Foster Care Counts a charity that works with foster children. 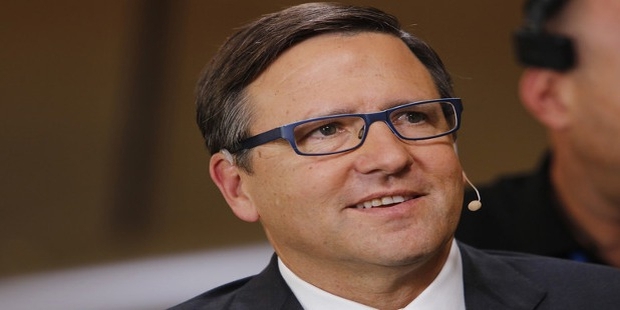 Anthony Pritzker is one of the eleven-billionaire among the Pritzker family billionaires. 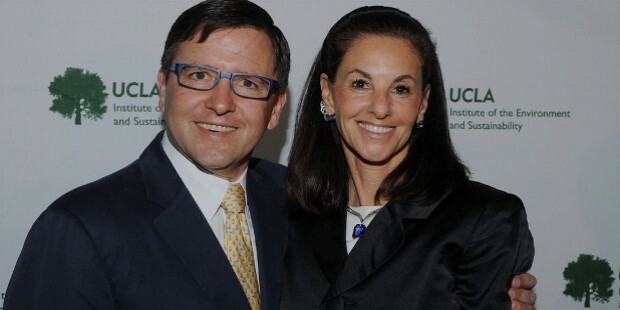 He is also the trustee of the Los Angeles Museum of Art. Anthony has slightly more than 4% stake in the Hyatt, which is chaired by his cousin Tom Pritzker. He is also the heir to the Hyatt Hotel fortune. 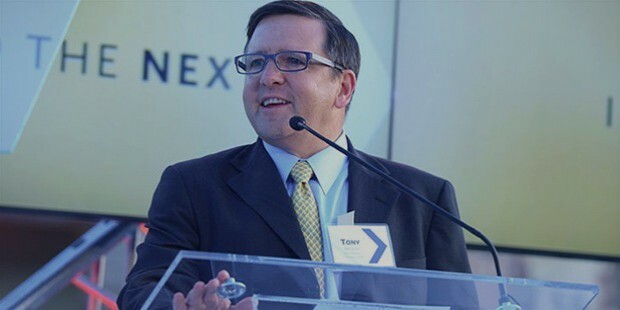 Tony has received awards from the Brandeis Bardin Institute, the Friends of Sheba Medical Center in Israel and Young Presidents Organization. Apart from this, he has donated to the UCLA law school. He has also hosted a benefit for the American Ballet Theatre. As of September 2013, he is the 458th richest person in the world and the 166th riches in the USA. He has also contributed philanthropically to the UCLA Institute of Environment and Sustainability Board of Advisors, the California Institute of Arts and Heal the Hay.